Each year through the Community Ticket Program created by the Hopkins Center for the Arts, the Special Needs Alliance receives a limited number of tickets to a special show at the HOP, stay tuned for information on the next show! To reserve your free tickets (available to anyone interested) please contact the Upper Valley Special Needs Alliance contact person at Global Campuses Foundation: 802-274-5680 or info@globalcampuses.org. All tickets are first come, first served! The first Friday of every month Spark! will feature a family friendly movie and serve a pizza dinner. These events are generously sponsored by the Couch Family Foundation. Stay tuned for what the movie of the month will be! Singing, karaoke, dancing, or just listen to your favorite tunes. For more musical fun be sure to keep an eye on our Friday Fun Night events which often feature live music! Stop by Spark and help us maintain and tend our garden and plants and aquaponics tank. Check out our beautiful outside garden as well as our many indoor plants that all need regular maintenance, watering, and love. Ask the staff or volunteers on duty for more information and they will be happy to show you around. Check out our events calendar for Friday Fun Nights featuring science activities! Can’t make it to our events? Feel free to ask the staff on duty to show you what we have and get you set up with a fun experiment! Spark! offers a wide range of games and activities to help our participants get moving and feeling healthy. See other opportunities for some of our offerings, we also have a big outdoor field as well as plenty of room inside to play. Come down to Spark and enjoy anything from dancing to frisbee to Wii Bowling. 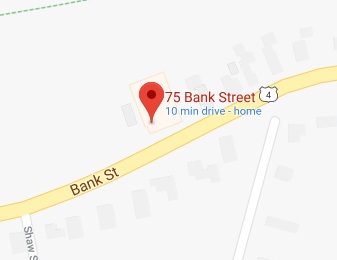 Bring your friends! Also keep an eye out on our events calendar for Friday Fun Nights that incorporate health and fitness. 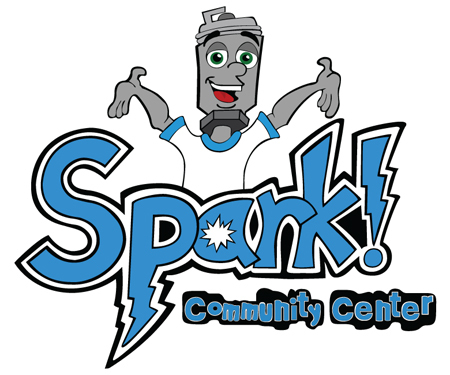 Help the environment by getting involved with Spark’s recycling program. You can also learn more about “being green” in our gardening program. Watch our events calendar for Friday Fun Night events featuring environmental activities. Tons of Board Games, Movies, and Puzzles! corn hole, volleyball, badminton, frisbee games, bocce ball, horseshoes, ring toss and more!